Bet You Didn’t Know These Favorite '70s Songs Were From One-Hit Wonders! The 1970s was a decade of diverse music, from rock 'n roll and folk to disco to funk. The radical changes in the types of songs that hit the Billboard charts meant there were many different recording artists releasing popular songs. Many of the best tunes of the 1970s – the songs that we have come to associate with the decade – were recorded and performed by one-hit wonders. These singers got their one moment in the spotlight. Some of the classic 1970s songs by one-hit wonders have become memorable anthems of the decade. 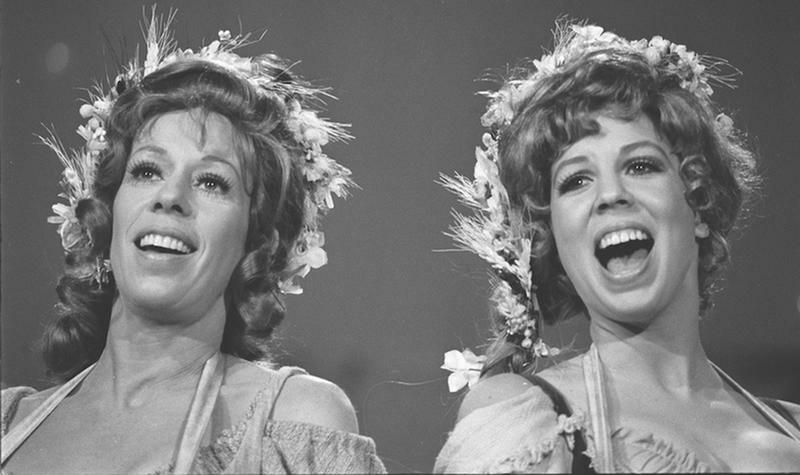 Although she was better known as an actress and comedian, Vicki Lawrence was also an accomplished singer. 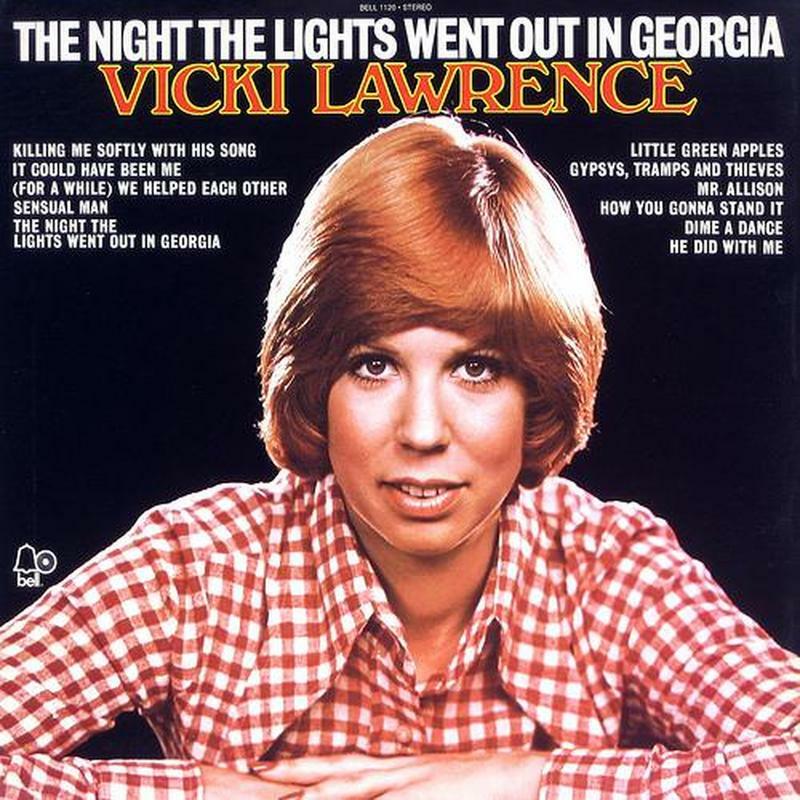 “The Night That the Lights Went Out in Georgia” climbed to the number one spot on the Billboard Charts in 1973 and was the only hit song by Lawrence, who was better known for her appearances on the variety show The Carol Burnett Show. The Southern Gothic song was penned by Bobby Russell in 1972 and he originally planned to offer the song to Liza Minnelli. When that didn’t work out, he presented it to Cher to sing solo but her then-husband, partner and manager Sonny Bono forbade her from recording it. The tune landed in Lawrence’s lap. Lawrence’s recording sold more than a million copies and spent two weeks at the top of the charts. It was covered by other artists, including Reba McEntire. When “My Sharona” by the Knack hit the airways in 1979, it quickly reached the number one spot on the Billboard charts where it stayed for six weeks. 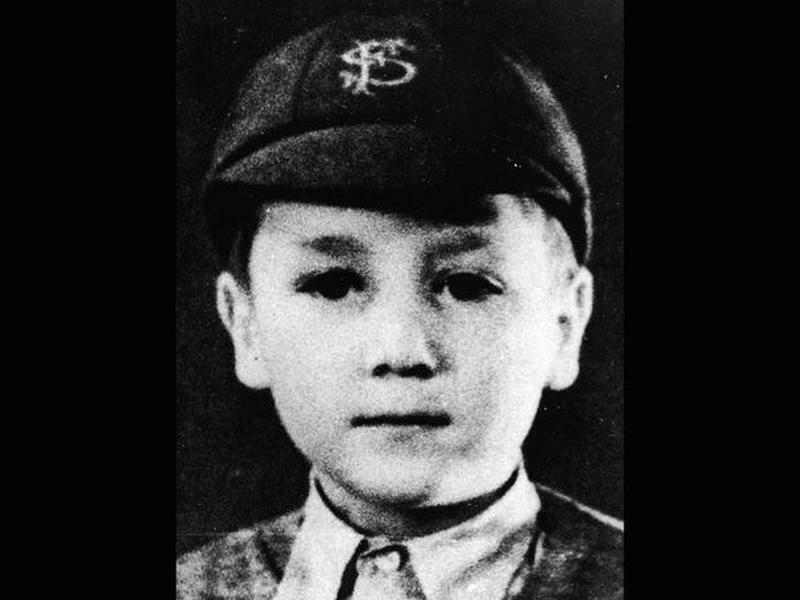 The song was the fastest rising single since “I Want to Hold Your Hand” by the Beatles fifteen years earlier. 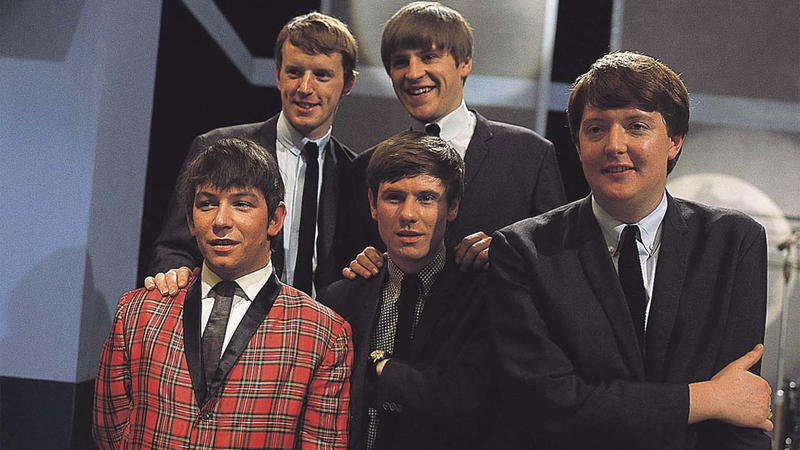 In fact, music critics of the day commented that “My Sharona” sounded like a throwback to the British invasion of the 1960s. Written by Doug Fieger and Breton Averre, “My Sharona” sold more than a million copies but The Knack was a rock band trying to make it big during the disco era…not a good fit. “Play That Funky Music” by Wild Cherry and “Kung Fu Fighting” by Carl Douglas are both beloved anthems of the 1970s but they were both released by one-hit wonders. 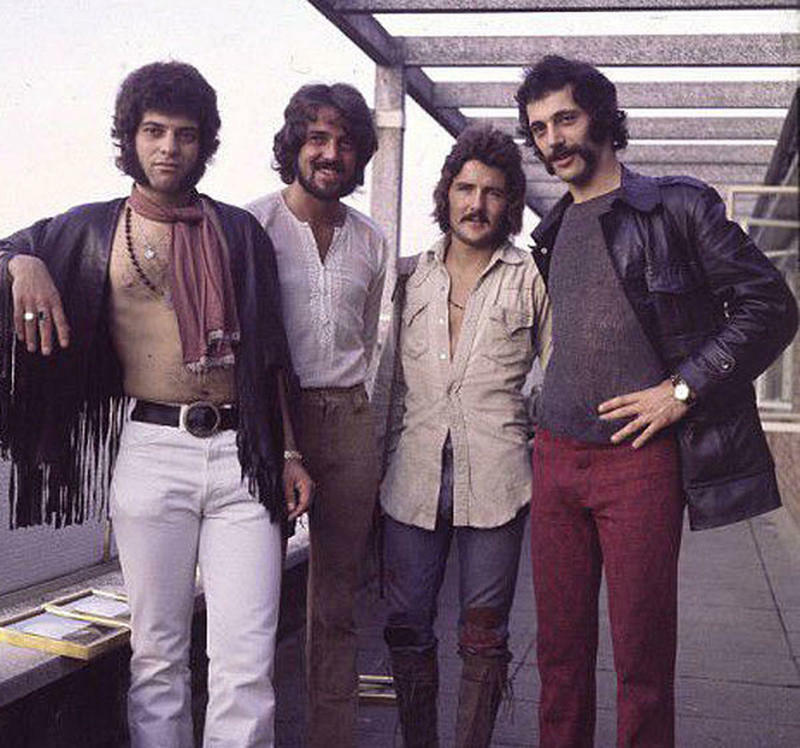 Written by Rob Parissi, “Play That Funky Music” was released in 1976 and was the only Top 40 hit by Wild Cherry, a band that featured Parissi as lead singer. The song hit the number one spot on the Billboard Hot 100 and on the Hot Soul Singles charts and was certified platinum with more than two million records sold. Billboard Magazine ranks it at 73 on their list of top 100 songs of all time. During the height of the martial arts movie craze in 1974, Jamaican singer, Carl Douglas, released “Kung Fu Fighting”. Originally intended as a B-side tune, the song started receiving a lot of airtime in dance clubs and karate wannabes loved dancing, kicking, and chopping the air to Douglas’ only hit song. Many of the most memorable love songs from one-hit wonders of the 1970s came with an unexpected twist…sexual innuendo. 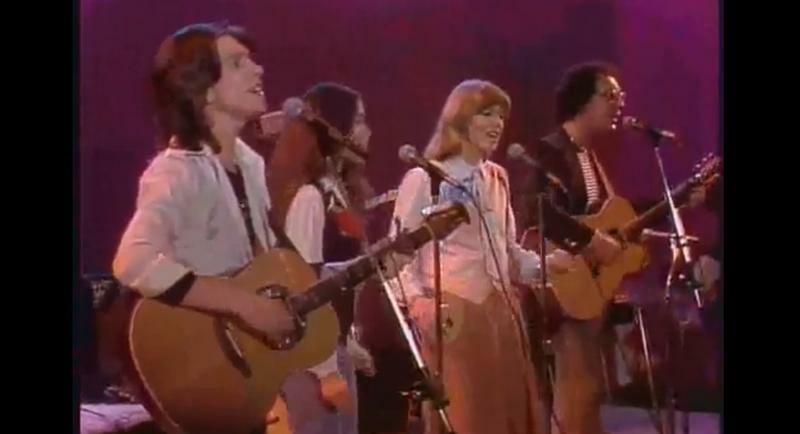 Starland Vocal Band’s upbeat, cheesy, harmonies were in stark contrast to the provocative wordplay and innuendos in their lone hit, “Afternoon Delight.” This number one, gold-selling hit was written by Bill Danoff, a member of the Starland Vocal Band. According to Danoff, the title of the song came from the happy hour menu at a restaurant in Washington D.C. where he was eating lunch with fellow band members. The clever and suggestive lyrics made fans take a closer listen to the catchy tune. “Third Rate Romance,” released in 1974 by Amazing Rhythm Aces commercialized the sexual revolution of the 1970s with the third-person storytelling of a chance meeting between a man and a woman that leads to a quick hook-up in a seedy nearby motel. Nick Lowe’s only hit song, “Cruel to Be Kind,” was released in 1979 was a mix of soul and rock ballad. One of the first songs to include a music video that was aired on MTV, “Cruel to Be Kind” follows the love affair of a kind man and a cruel woman. Scottish rock band, Nazareth, recorded a cover of “Love Hurts,” that was released in 1975. This version of the Boudleaux Bryant song was performed as a power ballad and became the highest charting version of the song and Nazareth’s only Top 40 hit. As the name implies, “Love Hurts” is a shout out to the painful side of love. As disco took hold in the latter half of the 1970s, dance songs hit center stage. 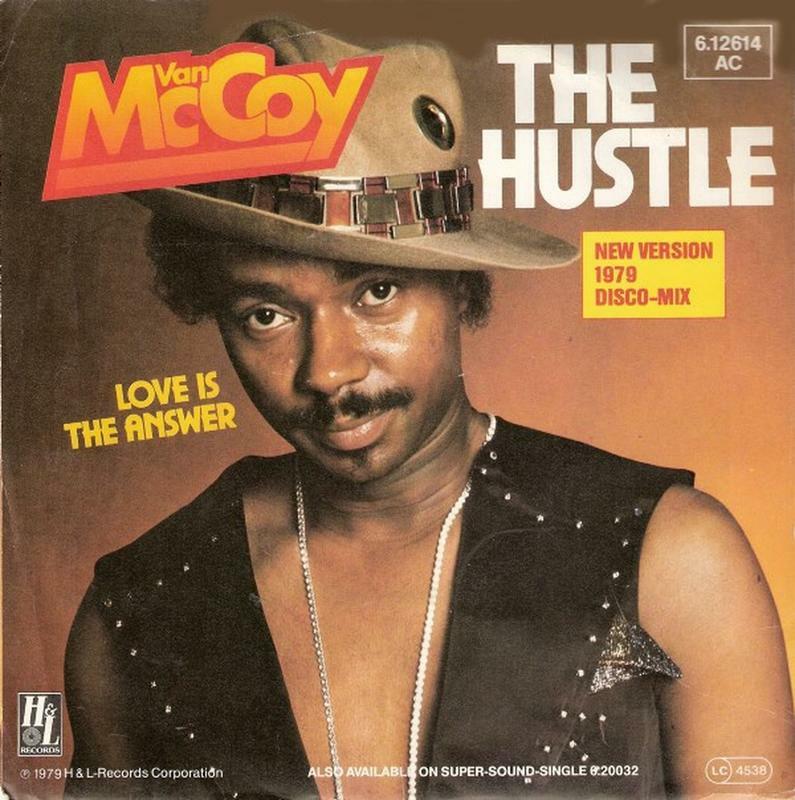 Songwriter and musical arranger, Van McCoy wrote “The Hustle” after watching patrons at New York’s hip nightclub, the Adam’s Apple. The danceable song was released in 1975 and quickly became a staple in discos and dance clubs around the world. “The Hustle” won a Grammy Award for Best Pop Instrumental Performance and sold more than a million copies. It hit number one in the U.S., number 9 in Australia, and number 3 in the U.K. 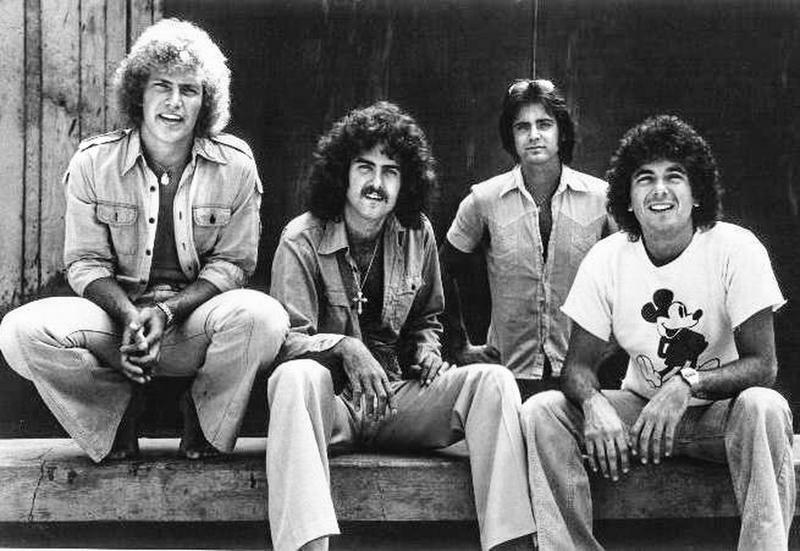 The 1972 hit, “Dancing in the Moonlight,” released by the French-American rock group King Harvest, featuring the sounds of a Wurlitzer electric piano. Although the song at number 13 on the Billboard Hot 100, King Harvest was never able to repeat their success with another song. The R&B duo, McFadden and Whitehead, released the disco hit, “Ain’t No Stoppin’ Us Now” in 1979. The song spent a week at the top of the R&B charts then hit number 13 on the Billboard charts and number 10 on the Disco charts. The double platinum single, the only hit by McFadden and Whitehead, combined the struggles of African American and the disco dancing style of music that was popular at the time. The folk music genre of the 1960s and early 1970s gave way to the easy listening songs of the decade. 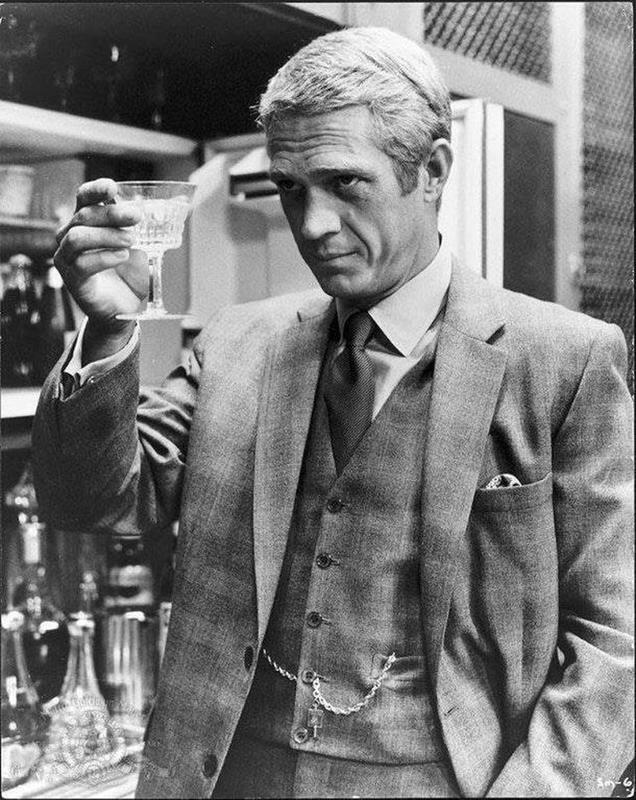 Kicking off this trend was the Frijid Pink’s release of “The House of the Rising Sun” in 1970. The Detroit-based band recorded their rendition of the old Woodie Guthrie tune as an impromptu experiment as they were finishing up recording other works in the studio. 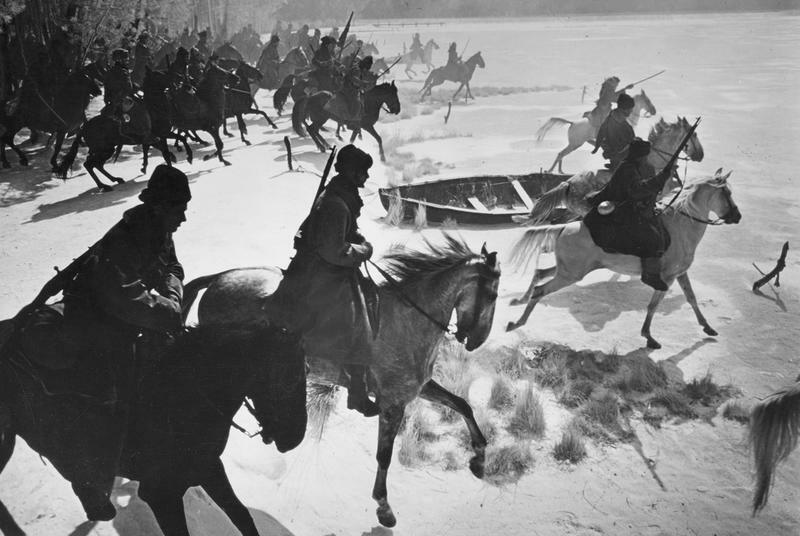 Studio executives like their version and released it. Frijid Pink is credited with bringing worldwide attention to “The House of the Rising Sun”, which hit singles charts around the globe. Several years later, in 1978, the Scottish singer and songwriter, Gerry Rafferty, recorded and released the easy listening song, “Baker Street.” “Baker Street” stayed in the number one position on the singles charts for six weeks. Acclaimed for its saxophone solo, “Baker Street” was lyrically unique. The 1970s was a decade of change and growth and this is evident in the music of the decade. 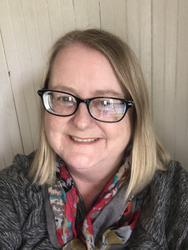 When you compare a song from 1970 to one from 1979, the evolution of musical concepts and styles is evident, even in songs from one-hit wonders. For example, the British band, Mungo Jerry’s lone hit, “In the Summertime”, although released in 1970, was still reminiscent of the catchy, happy, summer fun-themed songs of the 1960s. Written, composed, and sung by Mungo Jerry’s lead singer, Ray Dorset, the song was penned in less than ten minutes and encapsulates the carefree lifestyle of the California beach bums. In contrast to “In the Summertime,” 1979’s “Video Killed the Radio Star,” recorded by the British group, the Buggles, is a musical examination of the concerns about technology and computerizations impact on music. Written by Bruce Woolley, Geoff Downes, and Trevor Horn, “Video Killed the Radio Star” is a rock-pop tune that is musically complex. As the 1970s came to a close, the music industry saw the introduction of music videos, popularized by TV’s MTV. “Video Killed the Radio Star” has the distinction of being the first song/video to appear on MTV. The 1970s witnessed the evolution of music and this decade of change created an environment that was ideal for one-hit wonders. The greatest one-hit wonders of the '70s created many of the songs that we now view as synonymous of the decade.